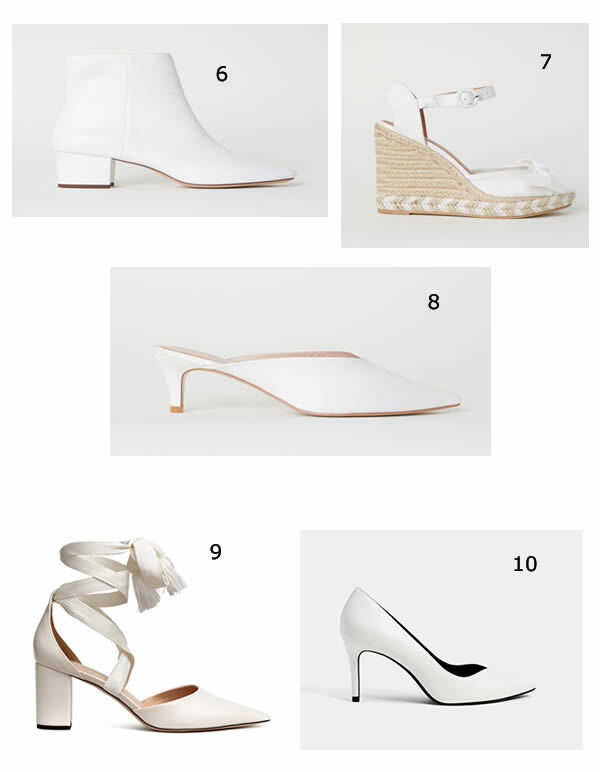 I loooove this trend and I think I’m able to finally start using white in my feet! 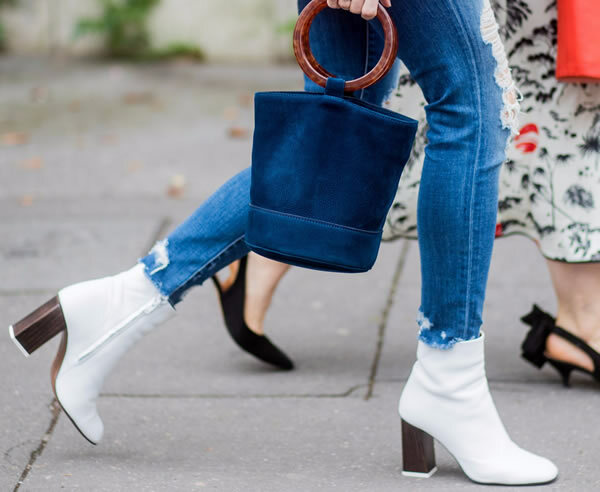 The white trend is so popular that we were able to see white boots during winter, but off course is so much better to use it with light clothes, jeans and a shirt, instead of a huge sweater or coat. 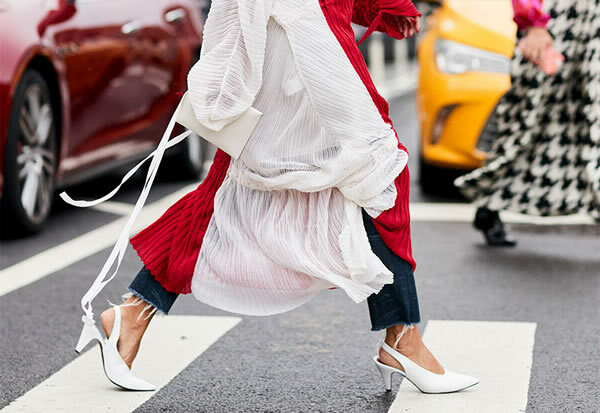 From boots, to shoes, espadrilles, this is the time! Before you go to sandals please invest in one of these white shoes. 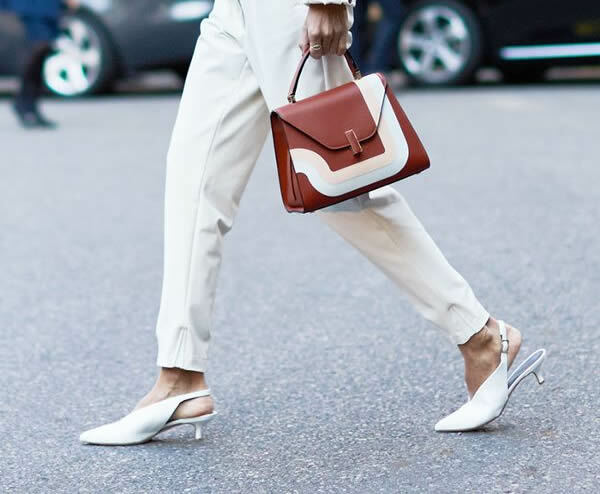 It goes with everything and is so stylish and chic! Eu amooooo esta tendência e finalmente chegou a altura de a poder abusar do branco nos pés! 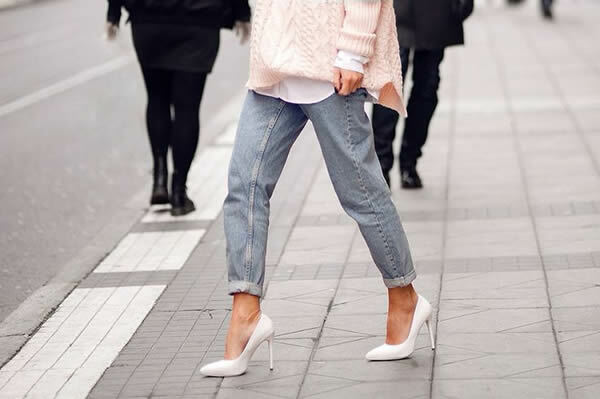 A tendência do banco é tão popular que até duramente o Inverno se via botas brancas, mas logicamente que é muito melhor e mais fácil usar esta tendência com roupa mais leve, jeans e t-shirt, ao invés de camisolas e casacões. Desde botas, a sapatos, alpercatas, chegou a hora! Antes das sandálias investe num destes estilos, dá com tudo e é super estiloso e chique! 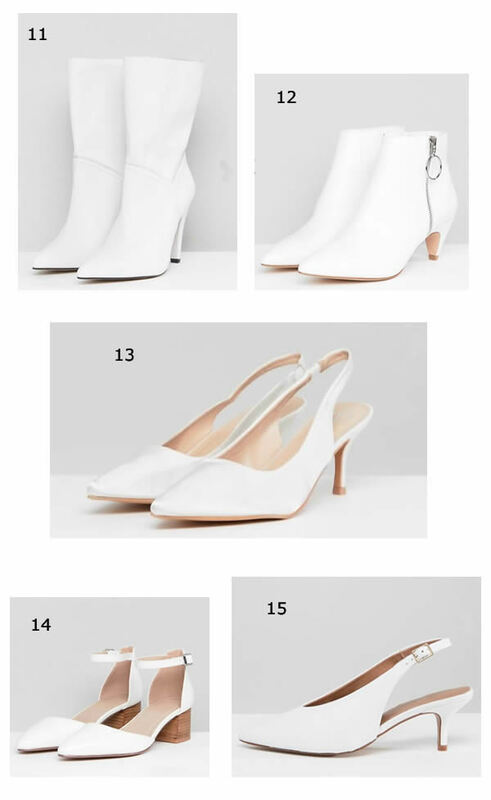 I love white in most shoe styles, however white boots may take some getting used to! Thanks for getting us spring ready! Gosto desta tendência, adorei as botas nº3. Também quero muito uns, acho lindo. Pessoalmente também gosto muito de ver! Thank you for the inspo! 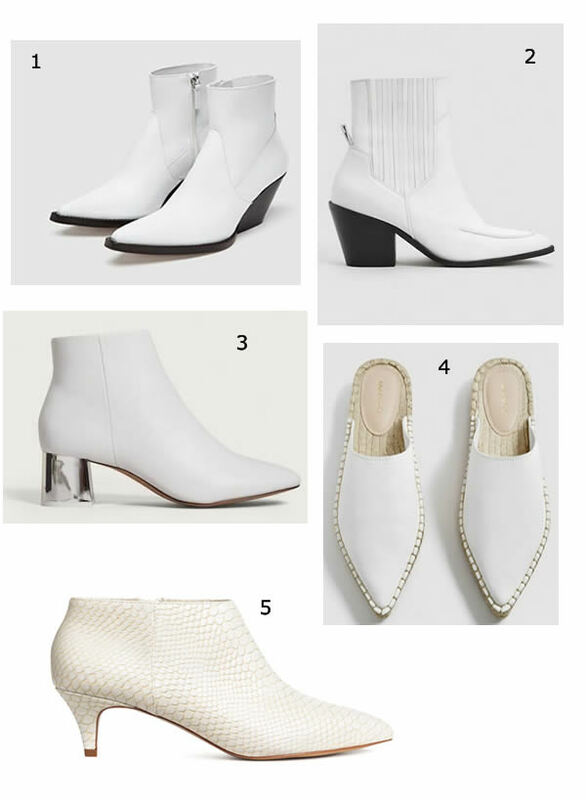 I dunno if i'd wear white boots myself but if they are made of high quality fabrics then maybe i'd give them a go!